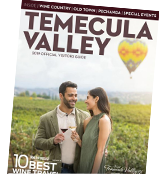 La Quinta Returns™ has the perfect rewards program just for you as an active duty service member, veteran, or military spouse. 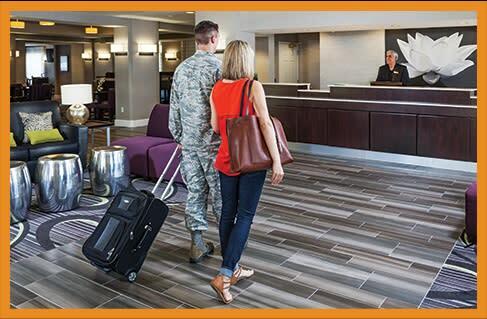 It's called La Quinta Returns Military Rewards™, and it's our way of saying "thank you" for your service. 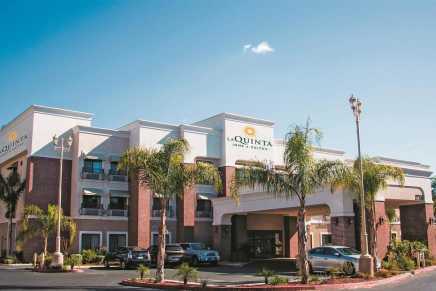 As a La Quinta Returns Military Rewards member, you'll enjoy extra savings with your military discount and special recognition for your stays at La Quinta®.